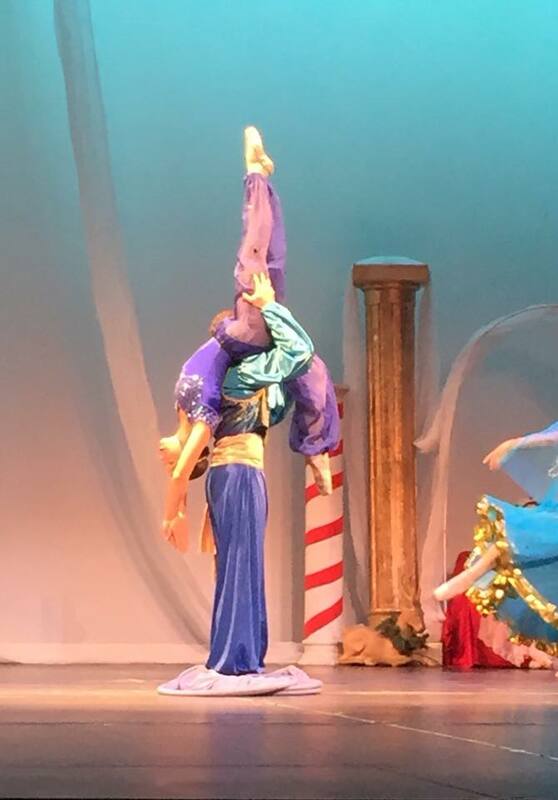 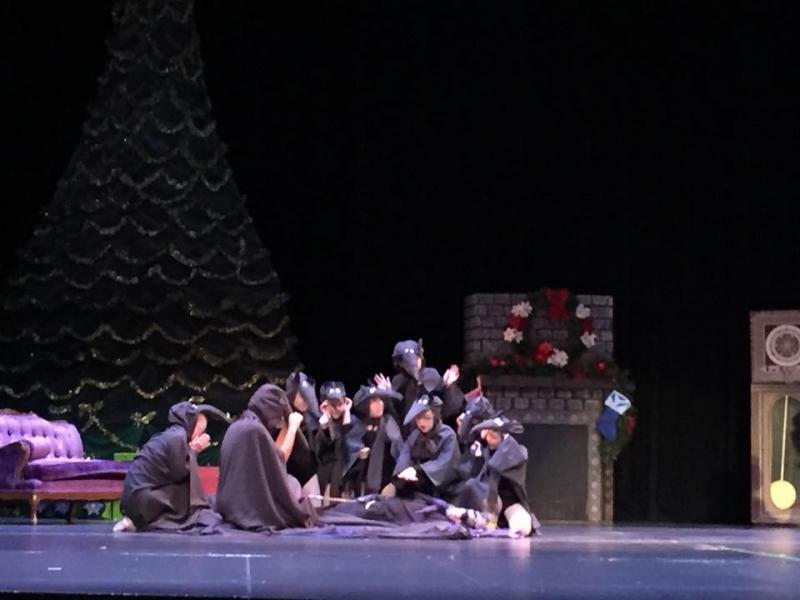 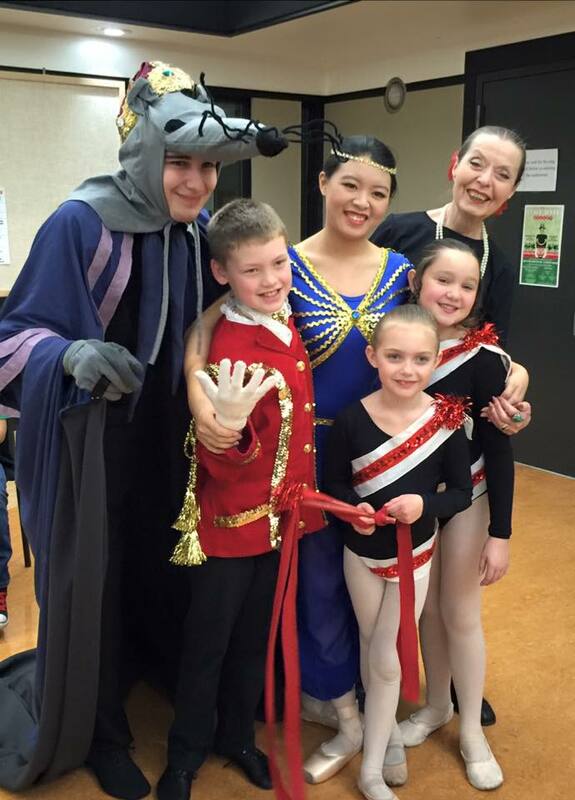 Classical and creative choreography will give you and your family holiday memories about all the good things that happen with Professor Drosselmeyer and our fantastic cast of over 100 dancers. 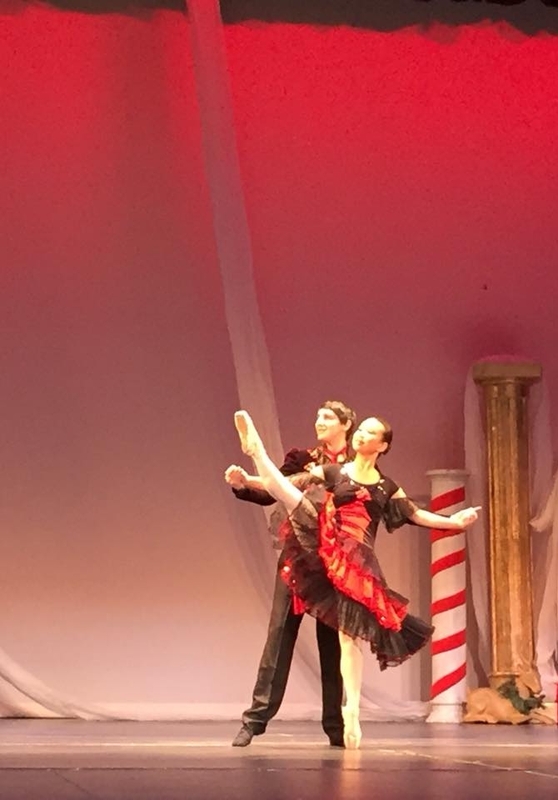 We bring you the chance to enjoy this family friendly performance with the finest qualities that make the Nutcracker Ballet known and loved around the world. 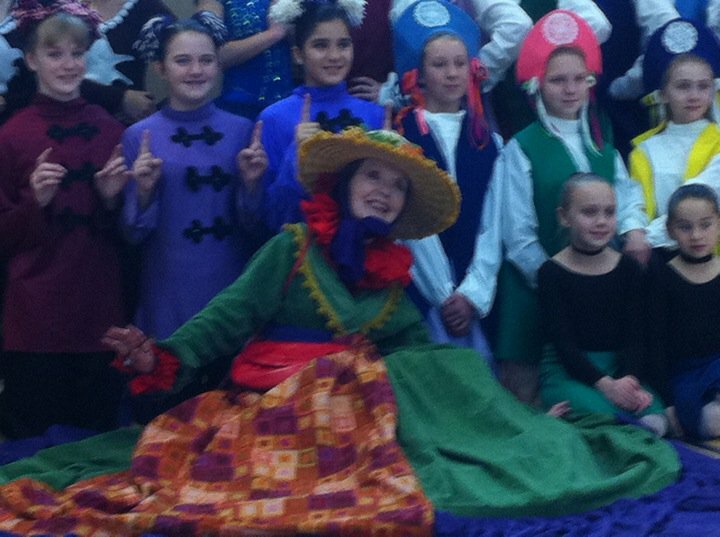 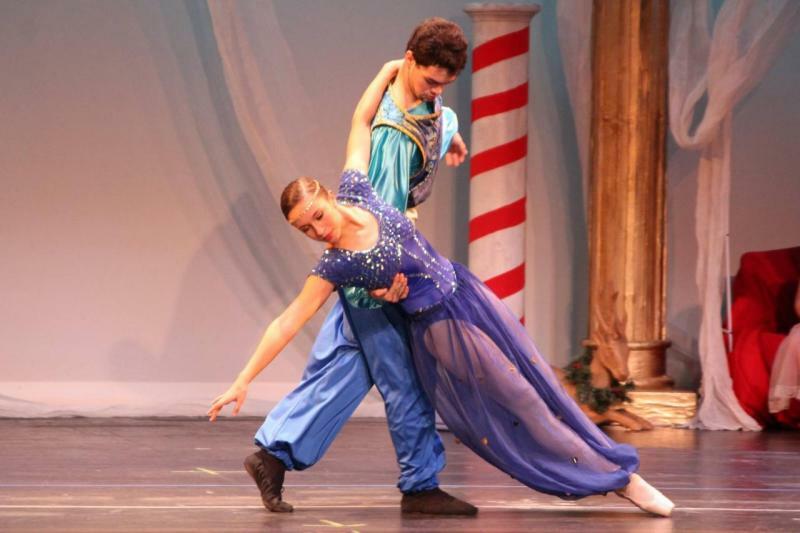 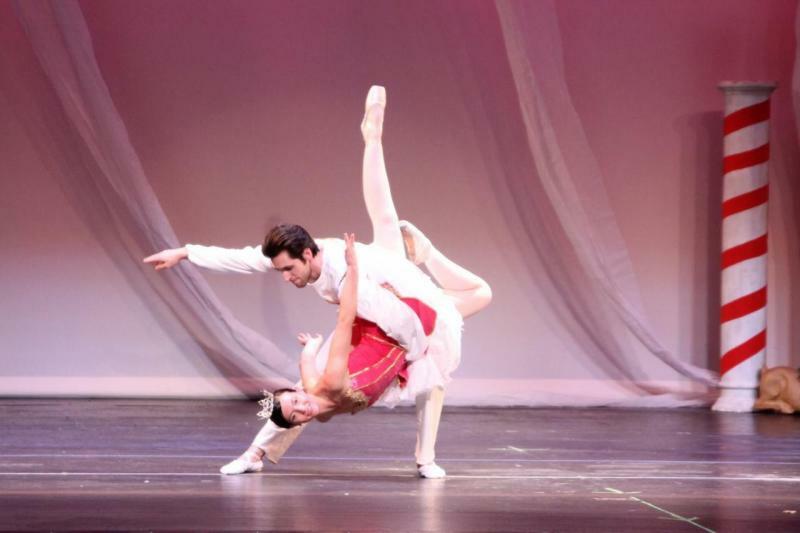 Please tell all your friends to come and enjoy the best Nutcracker Ballet!